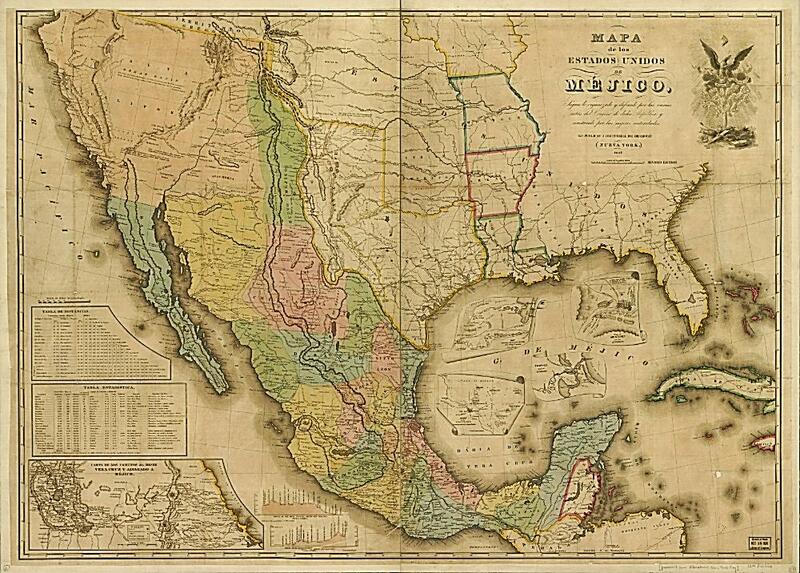 ^ "Avalon Project – Treaty of Guadalupe Hidalgo; February 2, 1848". Avalon.law.yale.edu. Retrieved 2017-05-13. 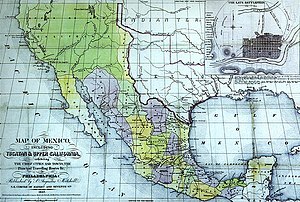 ^ "Avalon Project – Treaty of Guadalupe Hidalgo; February 2, 1848". 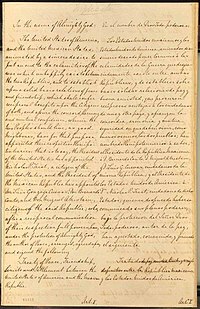 Avalon.law.yale.edu. Retrieved 2013-07-08. ^ Online Highways LLC editorial group. 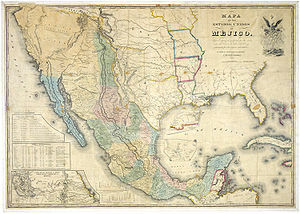 "Treaty of Guadalupe Hidalgo". 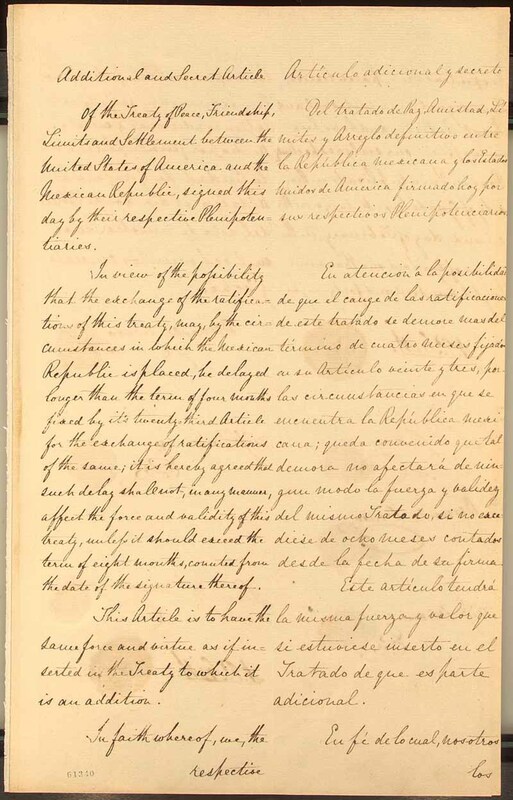 U-S-History.com. Retrieved 2012-03-25.